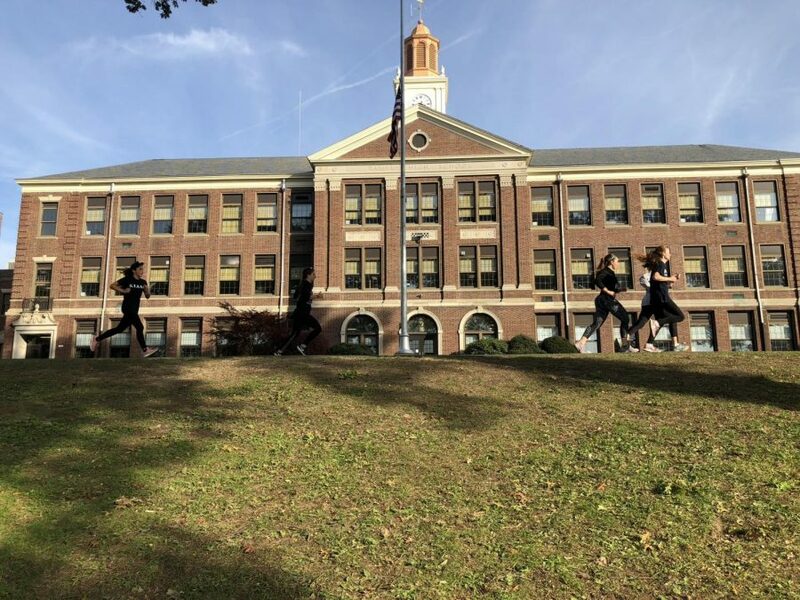 The Ramsey Cross Country team has had another wonderful season, with runners setting new personal records and the team earning the championship title in both the league and county group. The 2018 season will certainly be remembered as a standout year for the Rams. Across the board, team members have set and broken personal records, helping propel 2018 into the best season in several years, especially fitting as it is the final season for the class of 2019, who have been instrumental through both their leadership and their running prowess. Both the Boys and Girls team have maintained a strong showing through their racing this year. This season has proven to be a pleasant surprise for both runners and coaches alike, following a close loss at last years county league meet. Senior David Perry, the boys team captain stated. 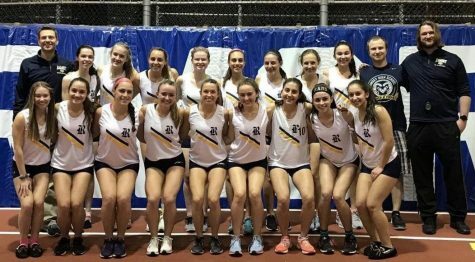 “We’ve got a strong team and have accomplished a lot.” Likewise Senior Kara Arbadji was also thrilled with the season, especially as both her and teammate Kaylie Voigt qualified for the Bergen Meet of Champions after the overall team missed qualifying by a close margin. 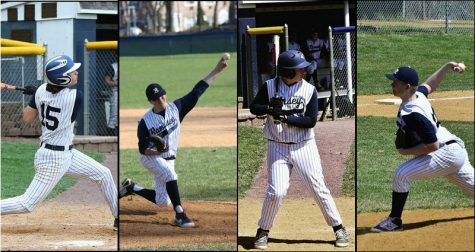 Arbadji stated on running with Voigt, “We clicked early on in the season at a different level and were able to push each other and motivate each other both on and off the course this season.” On the varsity boys team, Seniors David Perry, Ryan Bahnsen, Tino Martinez, Sean Martin, Brian Salinas, junior Antonios Perros, and sophomore Patrick Chambers have all cut down on their times from last season by anywhere up to a minute and a half. On the girls team, in addition to another strong year for Seniors Kara Arbadji, Carissa Perrone, Maggie Scaglione, and junior Kaylie Voigt had a breakout season and looks poised to have a successful season next year. Juniors Erica Gordy, Kristin Lloyd and Sophomore Kayleigh McNeil also all had a great season and helped contribute to the overall team. The team coaches, Mr. Schmarge and Ms. Distaso are both thrilled with the awesome season and are looking forward to the upcoming State Meets in the next two weeks, where both teams are expected to perform well. The future looks bright for the runners returning next year, although they will have to maintain their hard work and determination to continue their success into 2019.